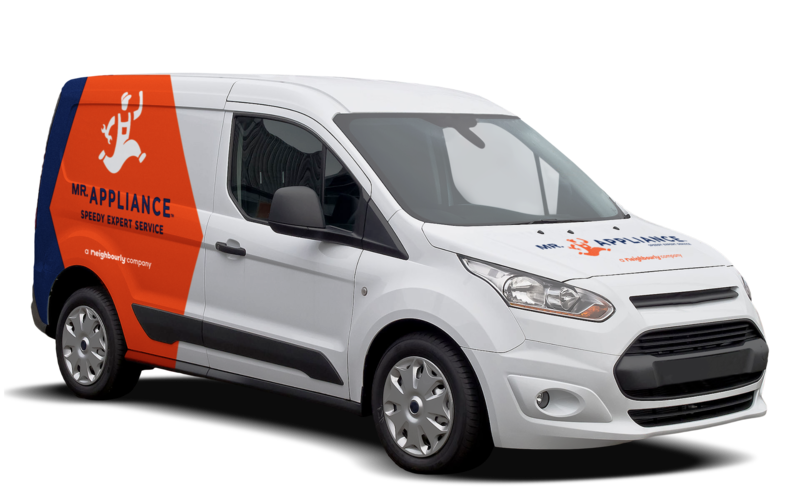 Mr. Appliance®, in operation since 1996, is North America’s largest appliance repair franchise. With longevity comes trust, a recognizable brand, and a loyal customer base. 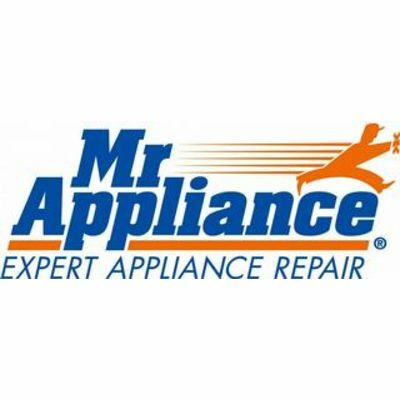 Whether you are converting an existing business or starting a new journey as a business owner, the Mr. Appliance team can help you meet your goals. Financing assistance may be available to qualified buyers. Mr. Appliance® franchisees get access to ongoing training and support, market-proven business systems, plus supplies and products at a discounted cost not available to independent business owners. Mr. Appliance® is backed by Neighborly®, one of the world’s largest families of service-based franchises. 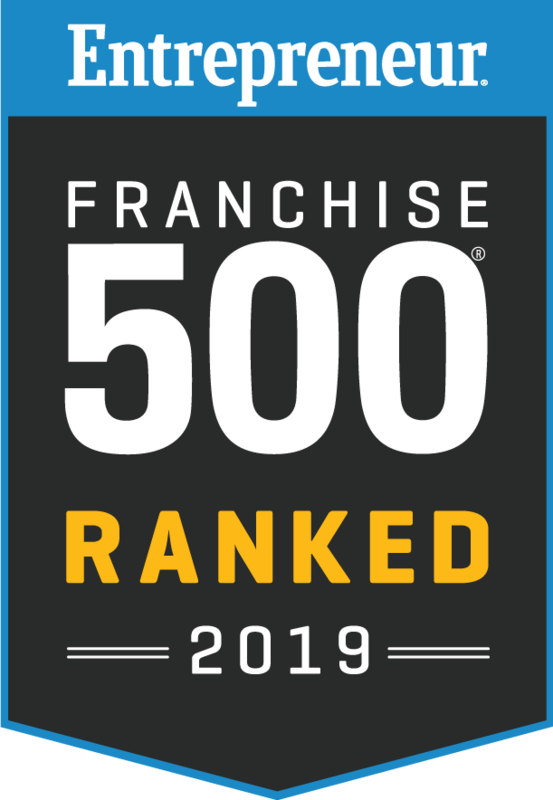 As a Neighborly® company, Mr. Appliance® franchisees benefit from a network of over 8.9M+ customers and 3,600 franchises worldwide, with 14 home service brands, allowing for referral and multi-brand marketing expertise. Comprehensive ongoing training and support: Sure Start training helps prepare franchisees for many aspects of operations to how to technical training in the field. A dedicated Franchise Consultant will be assigned to each franchisee from the very beginning, and support will include site visits and regularly scheduled calls to advise as needed. Marketing: Superior marketing strategies and support that leverages this nationally recognized and respected brand name along with an extensive customer database collected from the local family of Neighborly® home services brands, to provide the most effective marketing strategies and tools possible. Nationwide networking support: Over 230 fellow franchisees to consult with, plus the opportunity to gather at Regional and National Conferences. Vendor Discounts: Cut your expenses with ProTradeNet, a program offering preferred discounts through membership and potential annual rebates.